Alberto Esquivel, Arne Lesterhuis, José Luis Cartes, Rebecca Zarza and Hugo del Castillo and are used with their permission. Herpetology is the study of two distinct classes of cold-blooded vertebrate - reptiles and amphibians. There are 165 species of reptiles and 85 species of amphibians known in Paraguay, but continued field work will undoubtedly increase those numbers considerably. 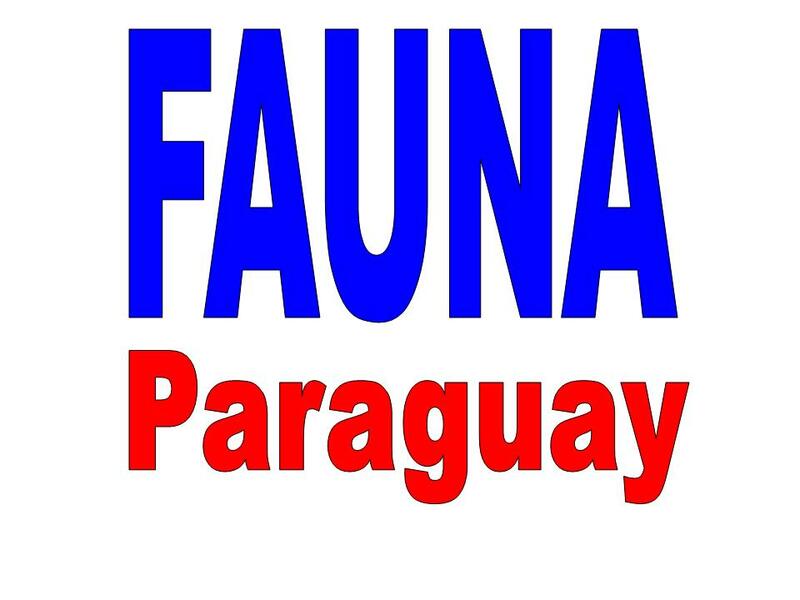 FAUNA Paraguay is dedicated to expanding the knowledge of herp distribution and biology in Paraguay. This involves the making of site lists, capture, description and measurement of live individuals, collection of specimens that cannot be identified in the field, the establishment of a photographic and sound-recording database and the study of the fascinating life cycles of native species. We work closely with visiting herpetologists from foreign museums and universities in an effort to enhance our understanding of what is a difficult and often frustrating subject to study. Our aim is to produce a steady stream of publications on Paraguayan reptiles and amphibians to inspire interest and fill existing gaps in our knowledge. A post is open for a qualified herpetologist willing to cover his or her own costs to work here full time in close association with FAUNA Paraguay gathering and publishing data on this subject. 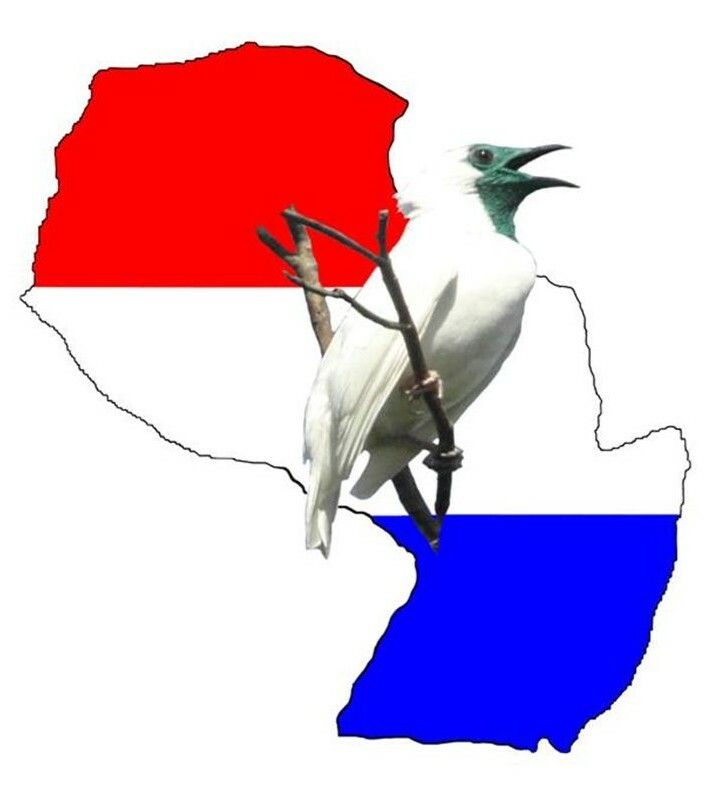 If you are interested in helping out in herpetological surveys and field work in Paraguay FAUNA Paraguay runs a series of volunteer schemes. Volunteer schemes can be adapted to suit volunteer interests, with posts available in community education for Spanish-speaking volunteers. 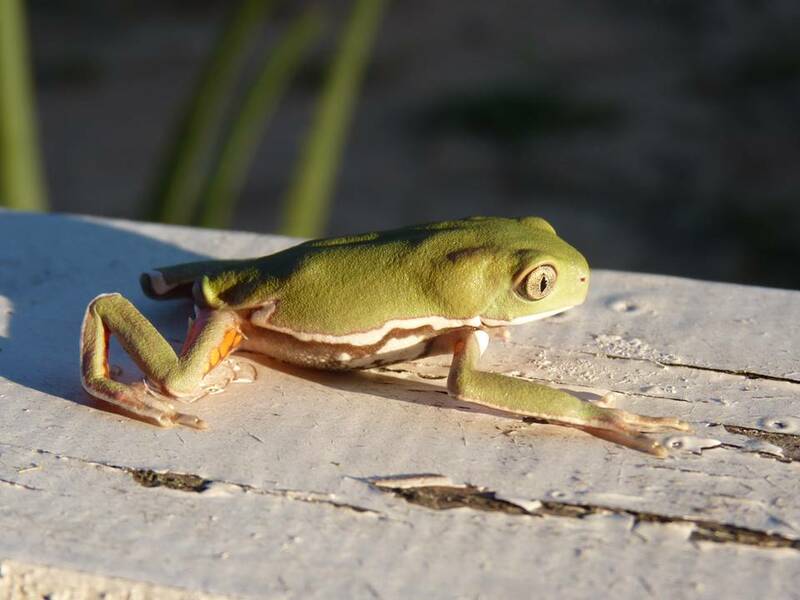 To assist with the building of our knowledge of Paraguayan herpetology we welcome visitors to Paraguay to send in photographs, lists and observations of interest from their visits to Paraguay. We are also available to help with any queries or identification problems that you may have encountered during your trip, though of course you will get more out of your visit if you have an expert guide! 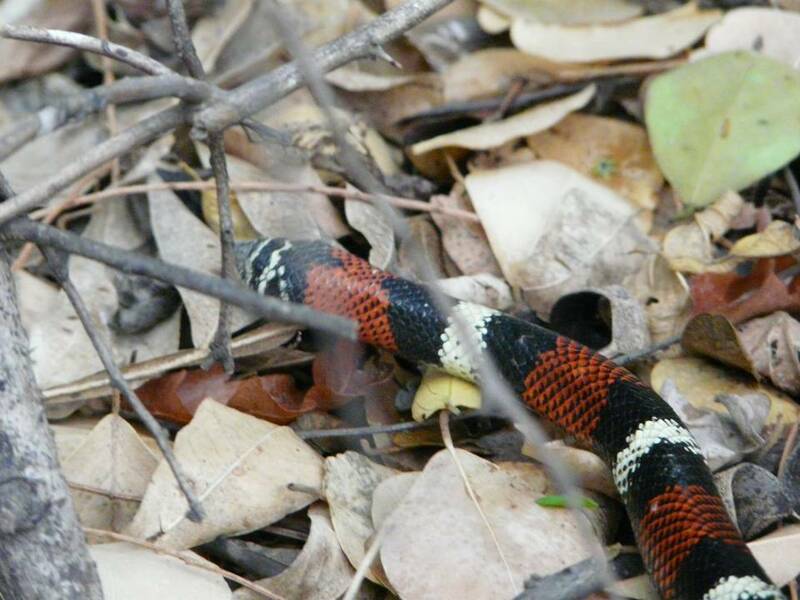 Click here for links to other herpetology websites relevant to Paraguay.